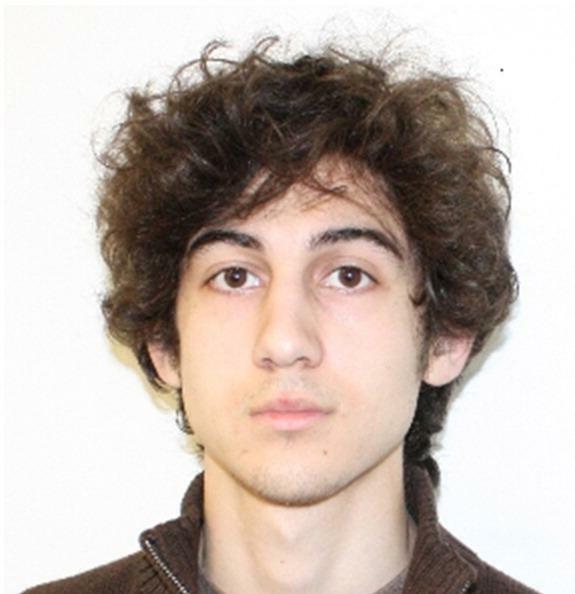 Dzhokhar Tsarnaev trial, Boston: January start scheduled. “It is doubtful whether a jury could be selected anywhere in the country whose members were wholly unaware of the marathon bombings,” the judge wrote in a 10-page opinion. “The Constitution does not oblige them to be,” he added, noting that jurors need only be able to set aside impressions and render a verdict based on the evidence presented. The judge did grant the defense’s request to delay the start of the trial, but only by two months, not the 10 months sought by the defense. The judge said the longer delay was not necessary, “given the size and experience of the defense team.” The trial, once scheduled to start Nov. 3, will now start Jan. 5. Tsarnaev is being prosecuted in federal court on 30 counts, 17 of which carry the death penalty. Correction, March 19, 2015: This post originally misspelled Dzhokhar Tsarnaev’s name.